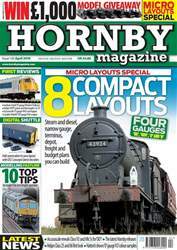 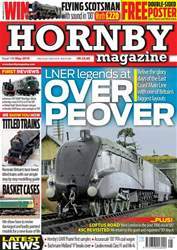 The July issue is packed full of great features including a special 24 page garden railway modelling supplement and your chance to win a Bachmann 'C' 0-6-0 and a 1930s goods train. 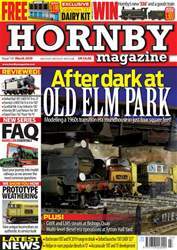 Inside you can read full reviews of Bachmann's new Class 101 DMU, Heljan's new Class 26/0 and all the latest models while Tim Shackleton shows how to detail a Hornby 'Black Five', Nigel Burkin completes his trilogy on hand made trees and Mike Wild shows how to build a footbridge using a laser cut wood kit. 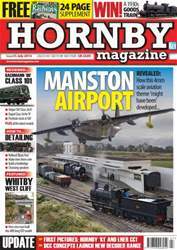 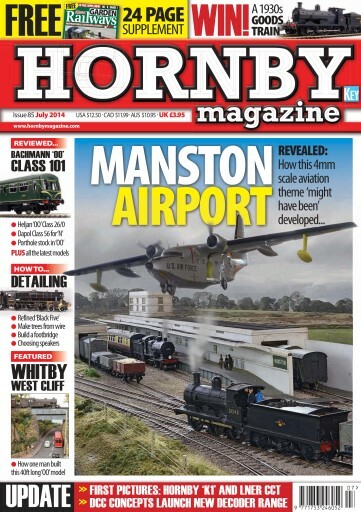 Three great layouts are inside too including our cover star Manston Airport and a stunning model of Whitby West Cliff and Upgang viaduct.